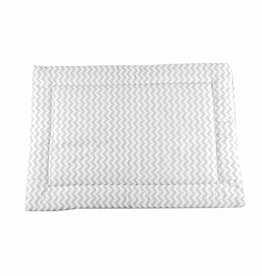 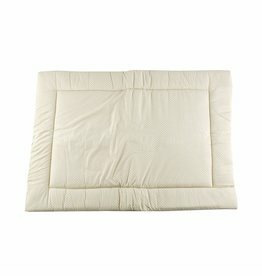 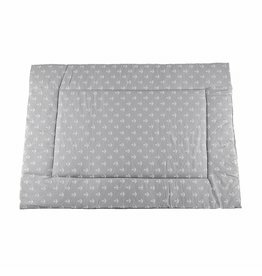 These soft play mats provide a soft and comfortable surface for newborns and babies to lie, roll and play on. 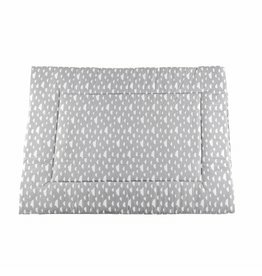 Furthermore they coordinate with other products of the same textile collection. 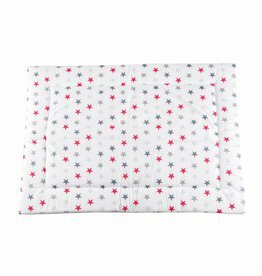 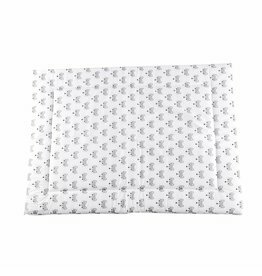 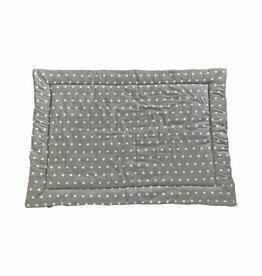 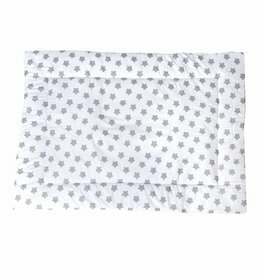 Play Mat "Stars small/ dots small"
Play mat "stars grey/ little dots"
Play mat "stars white/ little dots"